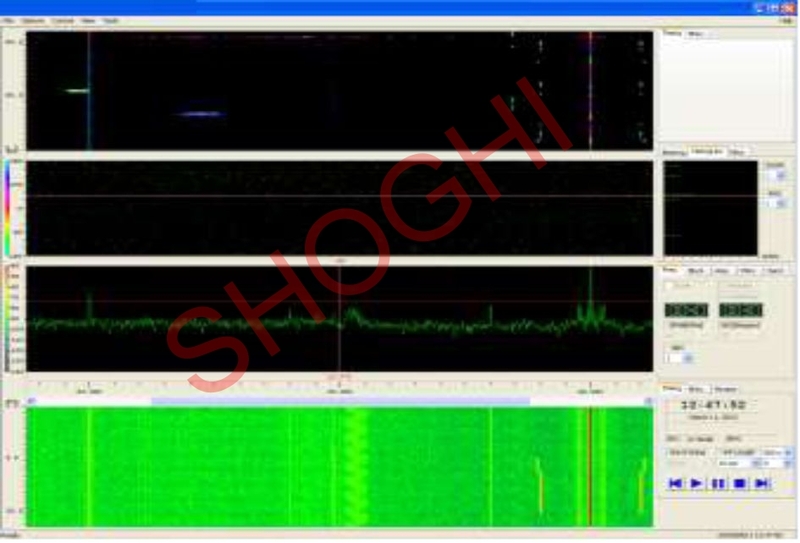 Shoghi’s Wideband Search and Intercept Receiver (SCL-WSIR) is a wideband SDR receiver which is capable of wideband monitoring of spectrum. 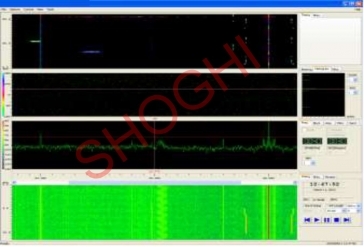 The SDR receiver covers the entire frequency band of HF , VHF and UHF from 1.5 MHz to 3 GHz in its standard configuration. It can be extended to 9 kHz covering the MF and LF bands and also higher frequencies up to 6 GHz for specific customer requirements. 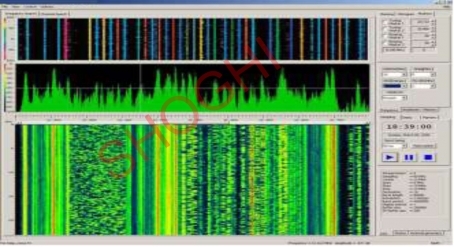 The SDR receiver couples high scan speed, high frequency and time resolution, high dynamic range, and excellent selectivity to provide superior performance over many much other receivers. It achieves an outstanding in-band input third-order intercept point of +6 dBm, while maintaining a typical noise figure of less than 10 dB. 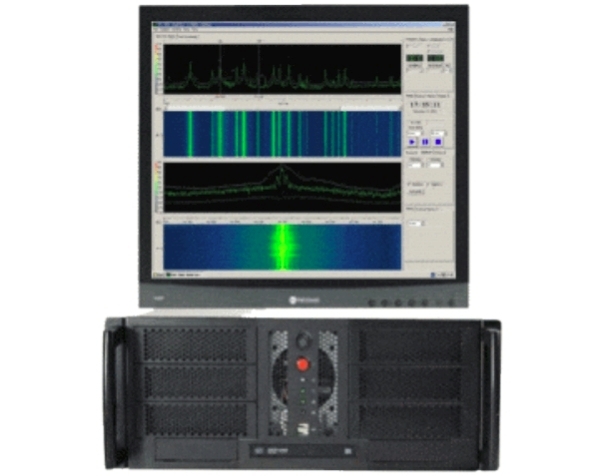 The equipment can be used for high-speed spectrum management missions as a standalone receiver system or as a building block of high grade multifunctional integrated systems. Unlike traditional narrowband direction ﬁnding (DF) systems, the SCL-WSIR provides wideband DF capability with simultaneous real-time direction information for each and every signal within the actual receiver search range. 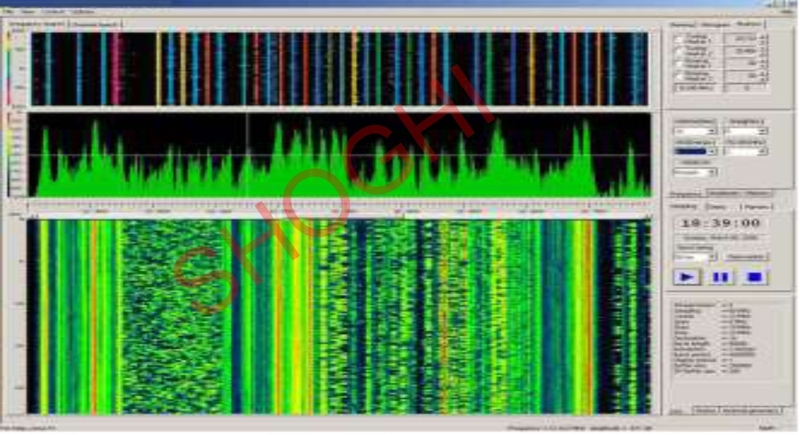 This is comparable to having thousands of parallel narrowband DF subsystems which can be simultaneously tasked to determine direction on all detected signals within the search range. This allows the search process to be qualiﬁed by direction providing search and collection of signals only from directions of interest.